When students receive this year’s edition, they’re going to look through and find their favorite yearbook sections to check out first. I remember my own favorites – first checking out pictures from the groups I was part of, then the random “during the school day” photos, then everything else. And while our yearbook sections were pretty basic, it was just ingrained in my own experience (and that of my friends) to immediately flip through to the sections we knew would be there – because they had been there every single year in the past. These kind of yearbook traditions, from the unique sections you add to your school’s publication to the wacky photo days you create, can build tradition within your school. 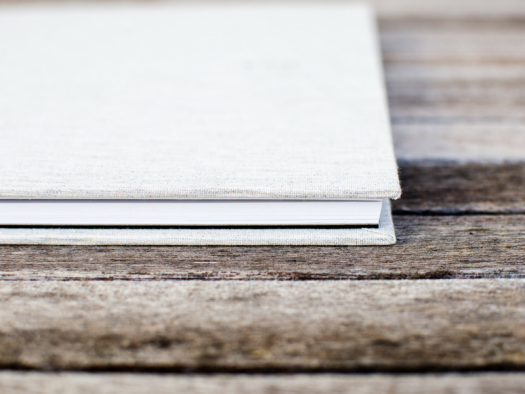 And those traditions can ultimately leave a sort of yearbook legacy that will be included in the book for years to come – even after you decide to hand off the reigns of your school’s publication! So if you really want to leave your own mark with an awesome yearbook legacy, I don’t blame you. In fact, I’m going to help you! Below are some tips and tricks for coming up with a great new idea that sticks for another generation of students. 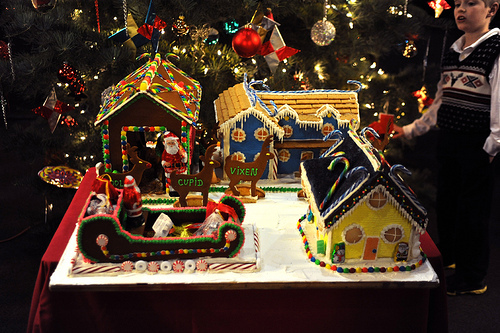 Finding fun traditions that your school has and making them part of the yearbook – like a gingerbread decorating contest before winter break – can be a great way to get students excited about what sets your campus apart! Your basic publication is going to include the same yearbook sections that were likely in your own school’s book: student photos by grade or class, sports photos, pictures from different groups that met throughout the year and some interesting shots from during school. Thinking outside the box – with days that encourage students to dress in theme or simply pages that feature unique events at your school – are fun ways to spice up your spread and can be easy for other yearbook coordinators to rinse and repeat in the future. And that will help encourage others to use your idea for all of the yearbooks your school puts out down the road! Leaving your mark on the yearbook (and your school as a whole!) is a lot easier when the students are really pumped about your great new idea. So as you’re coming up with new legacies for your yearbook, don’t forget to get the students involved. This can be through your student yearbook committee, by running a poll on your social yearbook page through TreeRing, or even just by observing some of the things that seem to have become tradition over the years at your school. One of my favorite elementary school memories was getting to “work” at our school store in my fifth grade year – and we all loved having cool pencils and sweatshirts that allowed us to represent our little community. Photographing a fun experience like this would have made for a great yearbook tradition to last for years into the future! School specific events or themes are always a great way to bring some fun spirit to your yearbook photos. And when your new idea or section is devoted to something specific to your school, it’s something that can easily be reused in future years! 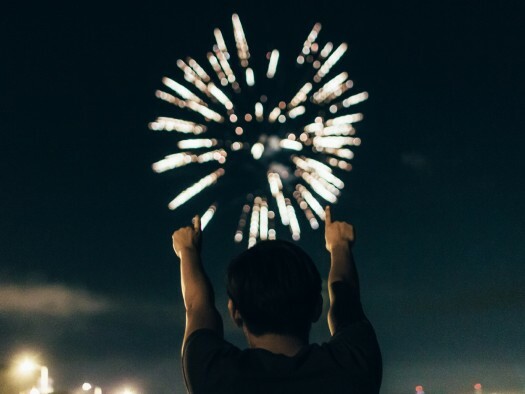 So start thinking about all the ways your students can celebrate their school spirit – whether that’s through pep rallies, fun face painting or even a themed photo booth – because you’ve likely got something that can go to legacy status here! If your great new idea is too specific to your book’s theme this year, it’s not going to be super easy to use in another edition. So while it’s great to come up with ideas that help to weave your yearbook theme throughout the book, this is probably not going to become a legacy item for your publication. 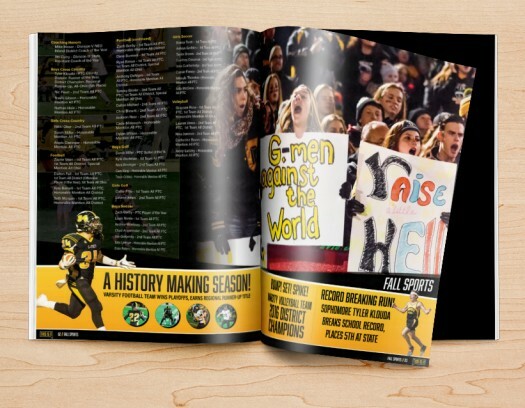 If your ultimate goal is to imbed a new, lasting idea into your spread, it has to be easy to work with no matter what the yearbook’s theme will be this year. When you’re looking to create a great tradition that can last for years into the future, the key is to think outside the box, but not get too complicated. Adding a fun new yearbook section that hasn’t been used before doesn’t have to be super intricate. In fact, the easier it is to reuse and mold for a different theme, the more likely future yearbook committees will use it! So get out there and start planning – I can’t wait to hear about all the great ideas you come up with!